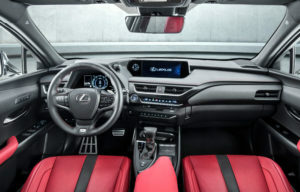 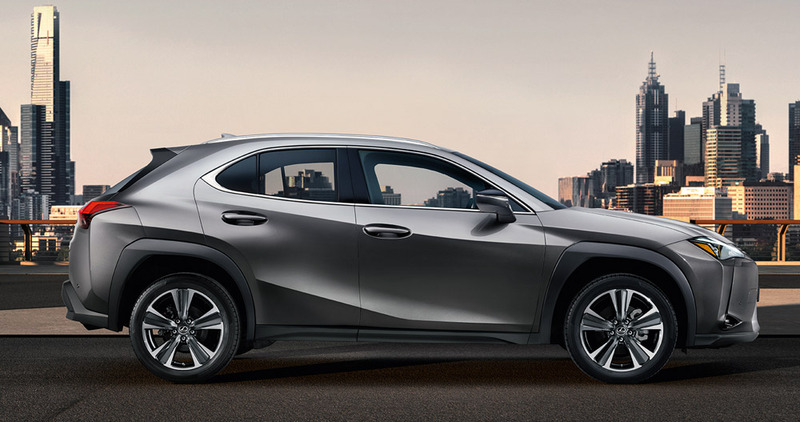 The UX is a new gateway vehicle for Lexus, it is rich in the qualities that define the brand, boasting a brave design, superior craftsmanship, exhilarating performance and imaginative technology. The UX further marks a series of technical innovations, including the first use of the new GA-C global architecture platform, which delivers fundamental high structural rigidity and a low centre of gravity, thus securing excellent ride quality and stability. 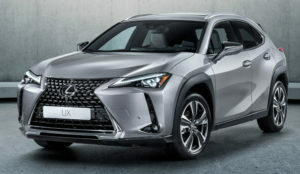 New powertrains are also deployed for the first time, including a new mid-power, fourth generation self-charging hybrid system.